On behalf of the children, staff and governors, I would like to welcome you to North Cheshire Jewish Primary School (NCJPS). 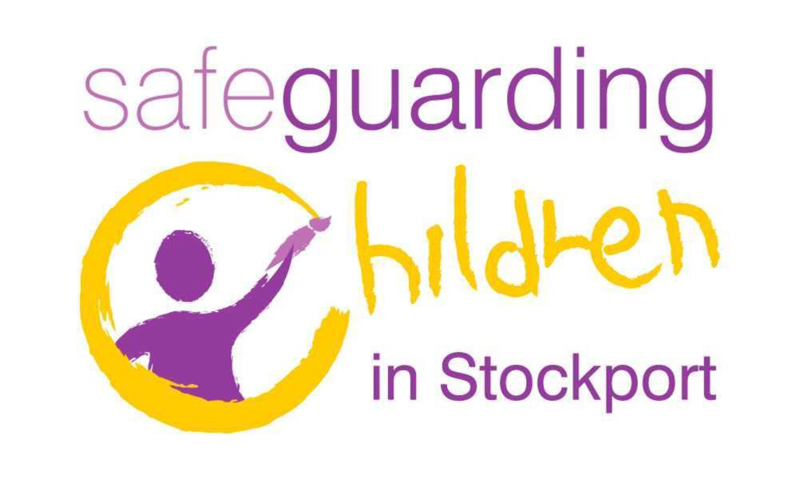 We hope you find our website clear, informative and easy to navigate. It is designed to give you a flavour of the vibrant life of our school, the work of our pupils and the quality education we strive to deliver. I am very proud to be the Headteacher of such a wonderful school, which is the only Jewish school in South Manchester and set in spacious grounds in Heald Green. 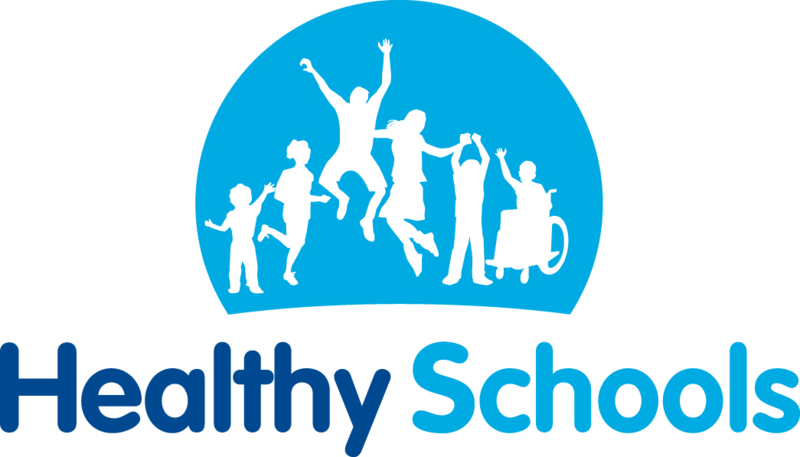 We share our school site with North Cheshire Jewish Nursey and work in partnership to ensure an effective transition for children entering Foundation Stage from the Nursery setting. NCJPS provides a nurturing environment for every pupil and we pride ourselves on having a caring and dedicated staff that work tirelessly to ensure that every child feels valued. In addition, we offer a highly motivating and academic atmosphere where children are encouraged and supported to reach their full potential. 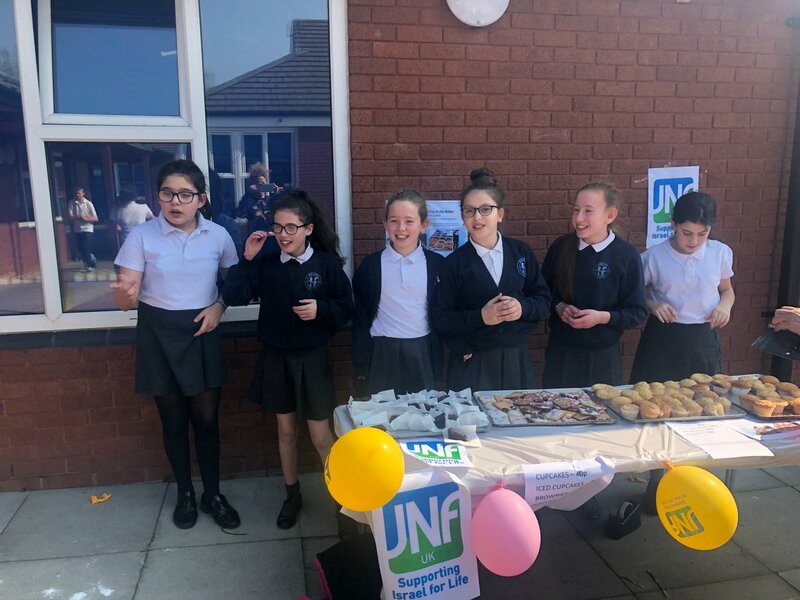 NCJPS has a strong Jewish ethos and our children are confident and proud of their Judaism and have a strong identity regarding their own community and the State of Israel. Alongside this we believe that our pupils must be good British citizens, and pride ourselves in our work on British values and heritage. Being the Headteacher of NCJPS, I am fully committed to the school and local community and strive to ensure that the school serves our children and their families well. 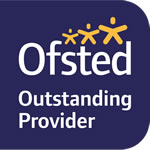 If you would like to know more about our school, you are very welcome to come and visit. The children of NCJPS very much enjoy talking about and sharing their achievements and our successes. On behalf of the Board of Governors, I would like to wish you a warm welcome to our School. 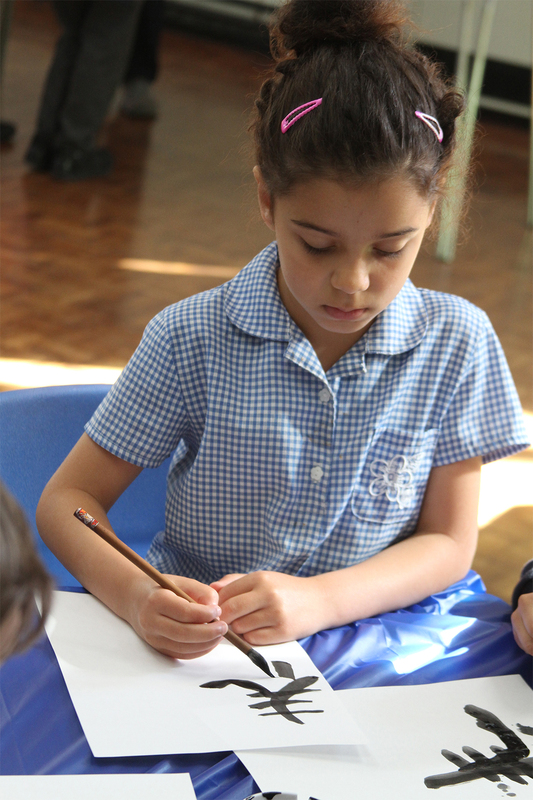 At North Cheshire Jewish Primary School, the Governors, the teachers and all the support staff work together in order to provide a first class standard of both secular and Jewish education in a caring and safe environment for our pupils. We are extremely proud of the continued achievements of our children and the high standards maintained in both learning and behaviour. 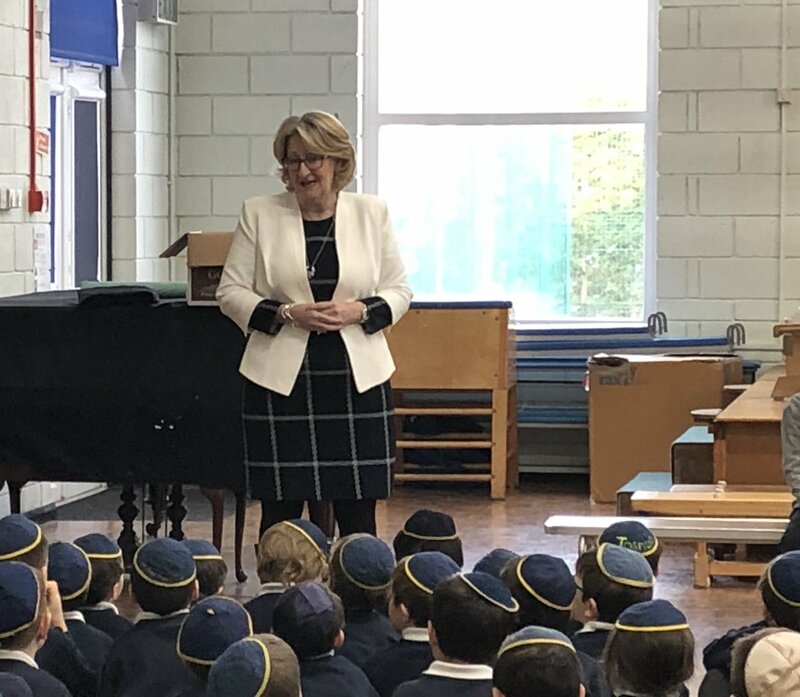 The Governors work continuously alongside the Headteacher and the senior leadership team to ensure we deliver an outstanding broad secular curriculum whilst also instilling in our pupils British values, Judaism and a love for Israel. At North Cheshire we believe strongly in ‘RESPECT’ and ‘DISCIPLINE’ and we pride ourselves in promoting these principles consistently throughout our school, whilst nurturing our pupils’ development. Please take time to browse our website to learn more about the School, and please don’t hesitate to contact the Governors if you have any questions or comments. 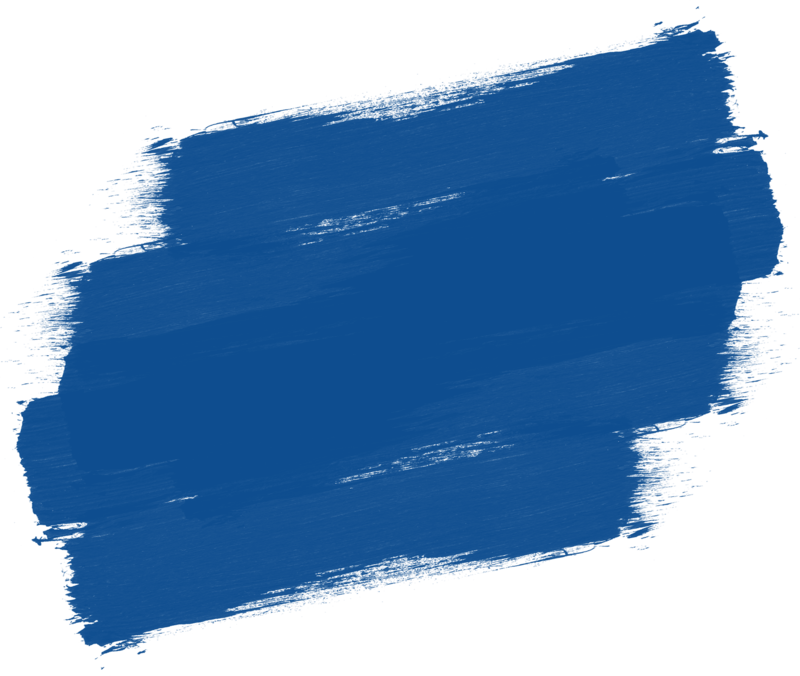 North Cheshire Jewish Primary School exists to provide a Jewish school and a Jewish environment to the Jewish communities in South Manchester. As such, our Jewishness underpins the very reason for our existence and permeates all aspects of school life. We are proud to be fully committed to Halachah – Jewish Law and Tradition and are unashamedly Zionistic in our outlook. Although we are so proud of our Jewishness, we value knowledge of other religions and faiths, and actively encourage acceptance of differences. To this end, we are linked with St. Monica’s Catholic Primary School, and our partnership serves to foster mutual respect and understanding of other religions, whilst deepening cross-communal dialogue and trust. The Jewish Studies department of NCJPS underpins all aspects of the school. 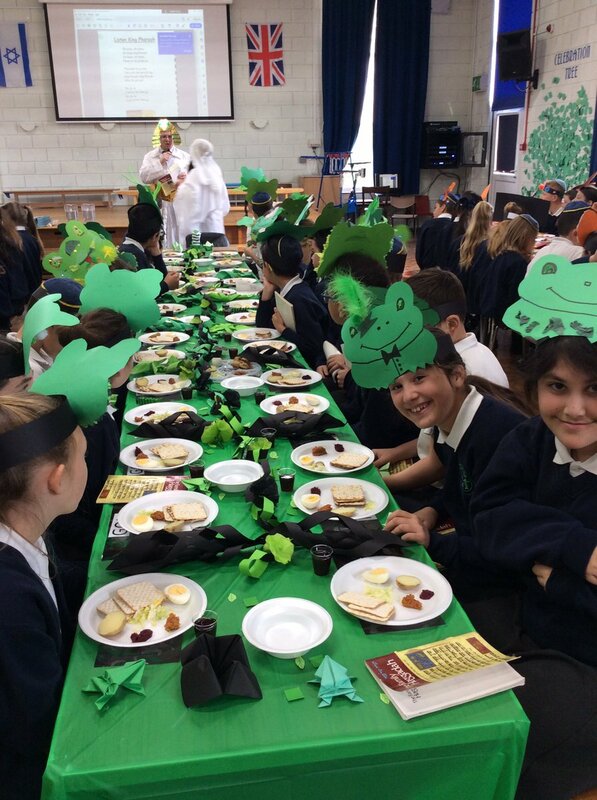 We seek to give a unique Jewish atmosphere to school life and to provide a genuine Jewish education to all the children from Reception to Year 6. The Jewish Studies department introduces the basic tenets of Jewish practice and belief, teaching Hebrew reading, together with a knowledge and understanding of Torah and Mitzvot. Through this, we equip the children to lead a full Jewish life both in school and later in adult life. 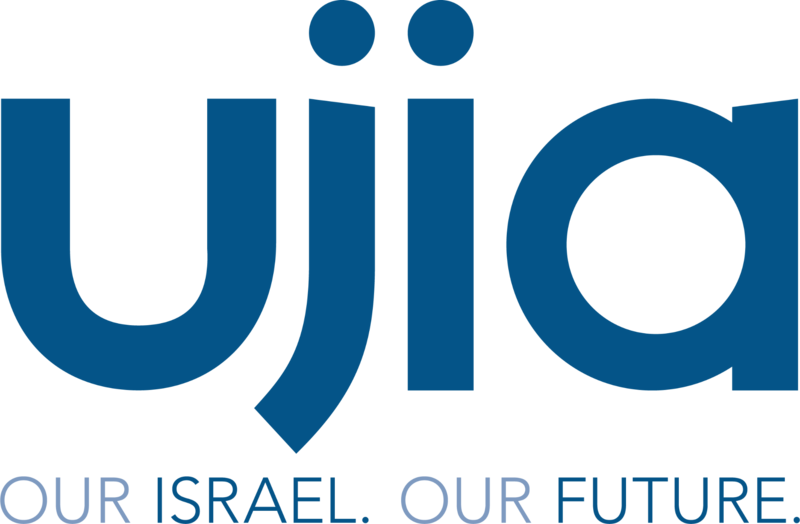 Jewish Studies lessons aim to develop intellectual, emotional and spiritual growth, and instil a pride and self-confidence in our children of their Jewishness, and of the Jewish Homeland – Israel. We also aim to demonstrate that living committed Jewish lives firmly complements British Values. We are proud British citizens and believe that our Jewishness can, and should, enhance our appreciation for, and understanding of, our British Values and Citizenship. Year 6 baked cakes and cookies, made delicious sandwiches, arranged flowers and set tables in readiness for their visitors from The Fed. They served tea and coffee and entertained them with singing, piano playing, a puppet show and magic tricks. The highlight for the children was chatting with the visitors. The afternoon was thoroughly enjoyed by the children and their elderly visitors- definitely a rewarding event for everyone. See more photos on our twitter page. Kody and Lori with Lofty the Lion, promoting the importance of making healthy decisions. Congratulations to Year 6 for being offered places at MGS, Withington, Cheadle Hulme, Sale Grammar, Altrincham Grammar, Bramhall High School, Laurus Cheadle Hulme and King David.